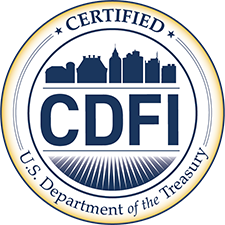 CDF strengthens the regional community by investing in Cincinnati's neighborhoods. Cincinnati Development Fund revitalizes neighborhoods and brings new life to struggling communities. © 2018 Cincinnati Development Fund / All rights reserved. Website designed by Allison Rae Design and Triad Communications.